When you climb off a plane and glance at your travel documents, it’s always reassuring when your car rental is booked with Europcar. And your delight is in no way lessened when they cruise through the check-in process, climb into the car and discover the little signature Europcar mints in the consol. What customers feel is no accident – the professional, reliable rental experience expected from Europcar is the result of decades of commitment to creating a brand that delivers locally relevant, world-class service excellence to its customers. It’s a company founded on a relentless focus on customer service, delivered in a very personal way. Forming part of an award-winning international network, Europcar is owned by the Imperial Group, and has operated as Europcar since 2009, building on a rich 4-decade history rooted in Imperial Car Rental. Currently, it holds the No. 2 spot in car rental category in the Sunday Times Top Brands Survey. 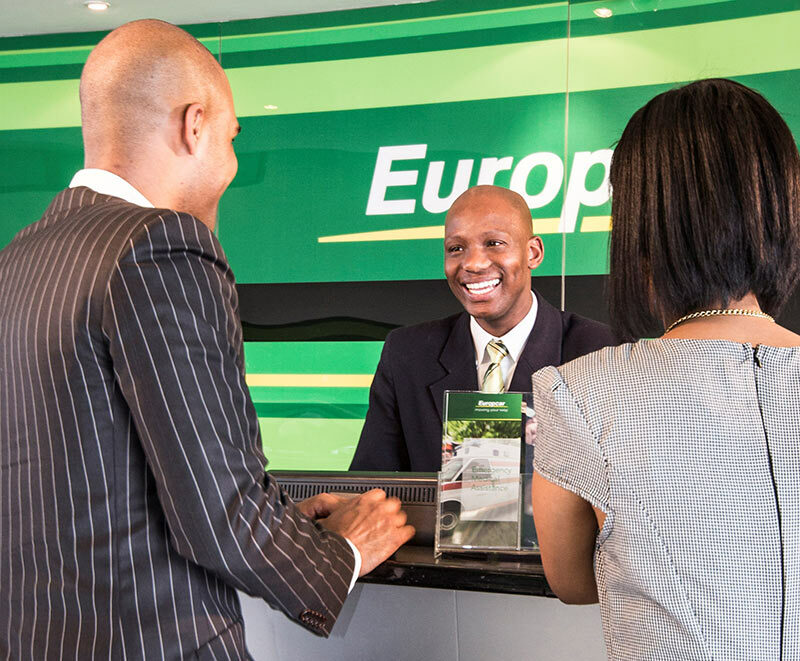 Offering a range of mobility solutions including chauffeur drive, transfer services, van and car rental, and boasting a fleet of over 25 000 vehicles at more than 100 locations across Southern Africa, Europcar has the range to meet every client’s individual needs. The brand’s mantra, ‘moving your way,’ expresses the organisation’s customer-centred ideals; it’s a promise from Europcar’s staff to make customers feel special and provide attentive, individual service. So much so, that in 2017 Europcar was honoured as ‘Africa’s Leading Car Hire Company’ at the World Travel Awards – for the twelfth consecutive year. And it doesn’t stop there. Europcar is just as conscientious when it comes to social responsibility, supporting a number of education, HIV/Aids, poverty alleviation, and children’s programmes, including the Nelson Mandela Children’s Fund. As the holder of an ISO9001 (2008) accreditation, Europcar is committed to quality management to ensure that our products and services consistently meet customers’ requirements, and maintain a high level of quality. Holding a Level Four B-BBEE rating, the company also prides itself in being committed to transformation and empowerment. The team at Europcar strive to be the car rental company of choice, and an inspirational brand that makes a positive difference to its people, its customers and the planet. Our Environmental Charter represents our commitment to continuously improving our green behaviour and policies. Driving sustainability is a priority at Europcar and greening ourselves is part of our commitment to protecting and preserving the environment. With innovations like an effortless four-step online booking process and a 30-seconds-keys-in-hand counter service for registered ‘Ready Service’ customers, it’s easy to see how Europcar is all about striving for big things while never losing sight of the little ones. It’s what keeps customers coming back for more. Mint anyone?